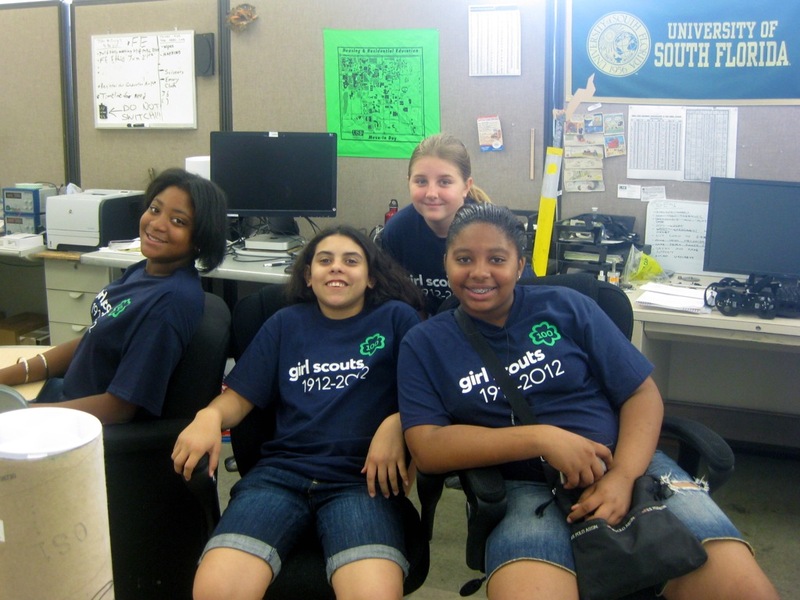 Here are a few photos taken during the lab visit and demonstration given to the girl scouts on July 22, 2011. We start each demonstration day with an overview of the lab and discuss physical rehabilitation that is needed after a stroke and also discuss how humans can feel objects with their hands as a brief introduction to Haptics. Last modified on Jul 25, 2011.